The Condor Hydro Harness was designed to work with Condor MCR4, MCR5, MCR6, and MCR7 to provide hydr.. Heavy weight webbing over entire vest for modular attachments. Three quick-release buckle in ..
Speficiations: Heavy weight webbing for modular attachments. Padded Shoulder Straps. Adj.. Specifications Adjustable Cross-back shoulder straps Heavyweight webbing for modular attachm.. 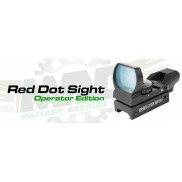 Specifications: 6 Build-In M4 Mag Pouch 2 Internal Mesh Pockets Webbing for modular Atta.. 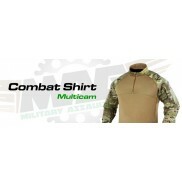 Available in genuine Crye-Precision™ MultiCam® Emergency drag handle Removable anti-slip padd.. 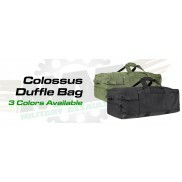 Available in genuine Crye-Precision™ MultiCam® Emergency drag handle Removable anti-slip pa.. 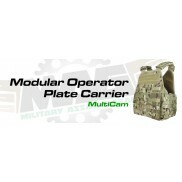 The Condor Modular Plate Carrier is designed with heavy webbing on all sides for any MOLLE compati.. Specifications: Emergency drag handle Padded chest with buit in shock stop Heavyweight w..
Genuine Crye Precision Multicam material, assemble in foreign country. Heavy weight webbing.. Heavy weight webbing for modular attachment. Swivi Lockster - Swivel Push - Button Release Bu..
Genuine Crye Precision Multicam material, sewn in foreign country. Release pull ..
Release pull provides the ability for rapid removal. Release pull adapts to left.. Specifications: Available in genuine Crye-Precision™ MultiCam® Padded cross-back shoulder st..